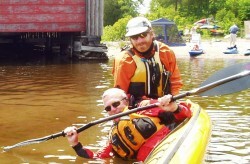 Rossport Island Kayak Festival will make its biannual occurrance in 2012. We hope you’ll join us then. All the information can be found at www.rossportsymposium.ca.